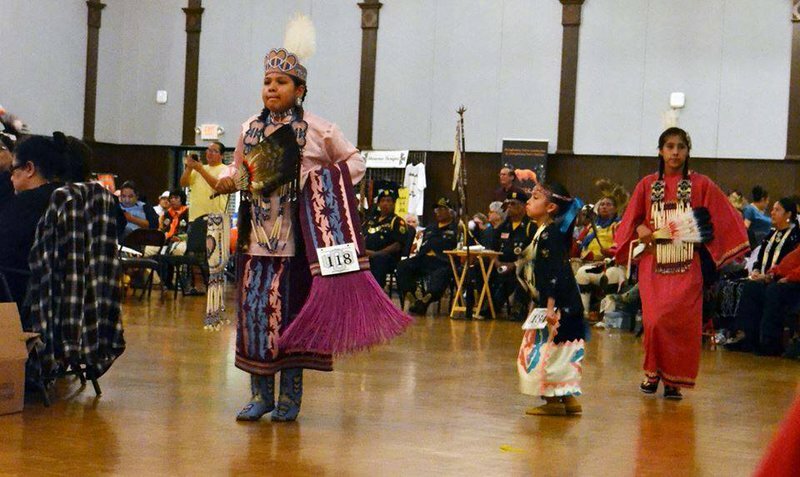 Enjoy traditional Native American singing, dancing and drumming at the UCO Spring Powwow. The event kicks off with the Gourd Dance, in which Native American dancers perform while wearing gourd anklets, followed by a traditional supper of corn stew and fry bread at 4pm. Things will really get going at the Grand Entry, beginning at 6pm, with the arena director leading in a group of war dancers, signifying the official start of the powwow. Come to the University of Central Oklahoma campus and experience this fun and traditional Native American gathering.